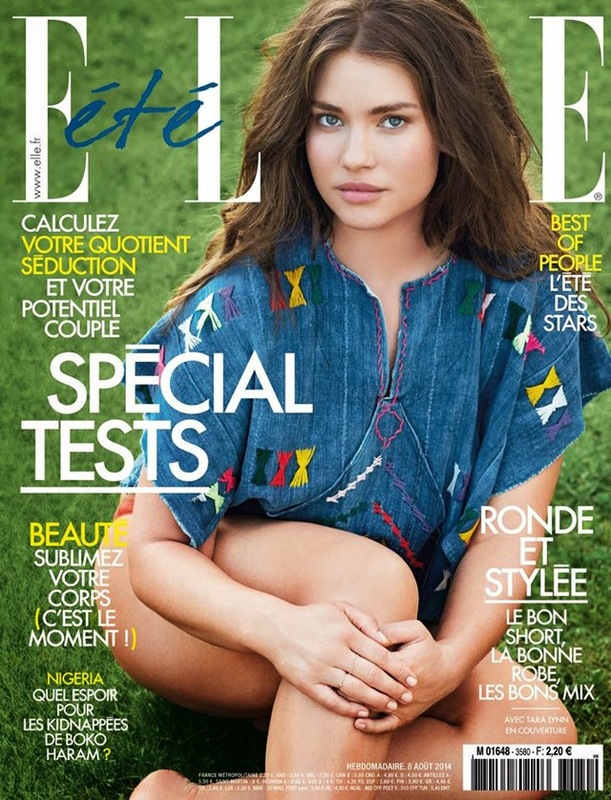 Elle's around the world are clearly obsessed with model Tara Lynn. Can't say we blame them as this girl is gorgeous, drop dead gorgeous. As of late we've seen Tara cover Elle France February 2012 (she also covered Elle France in 2010) and more recently for Elle Spain in October 2013. Now, she's making an appearance for Elle France this month again. There seems to be an every-two-year sort of contract going on here.